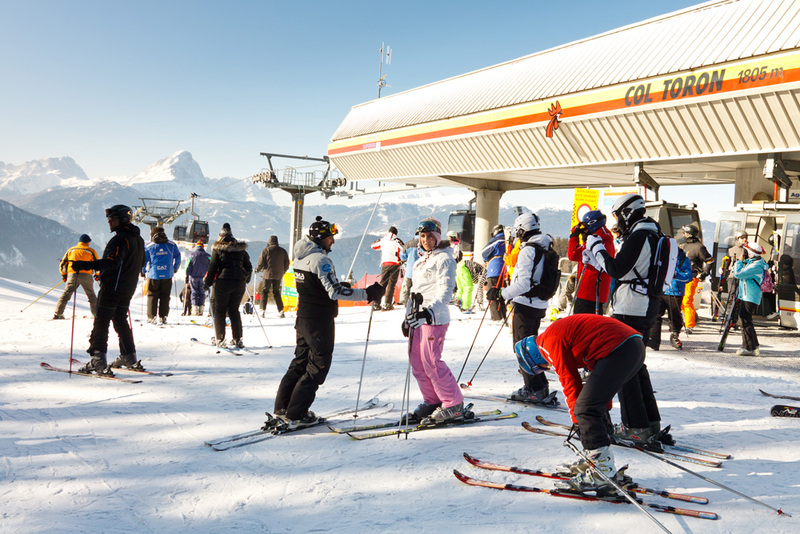 A day on skis at the Plan de Corones in the Dolomites really contains everything you need to make a perfect day on the slopes. 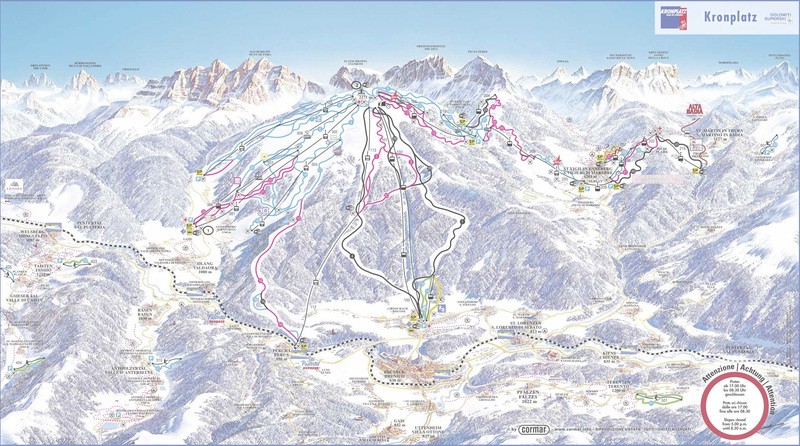 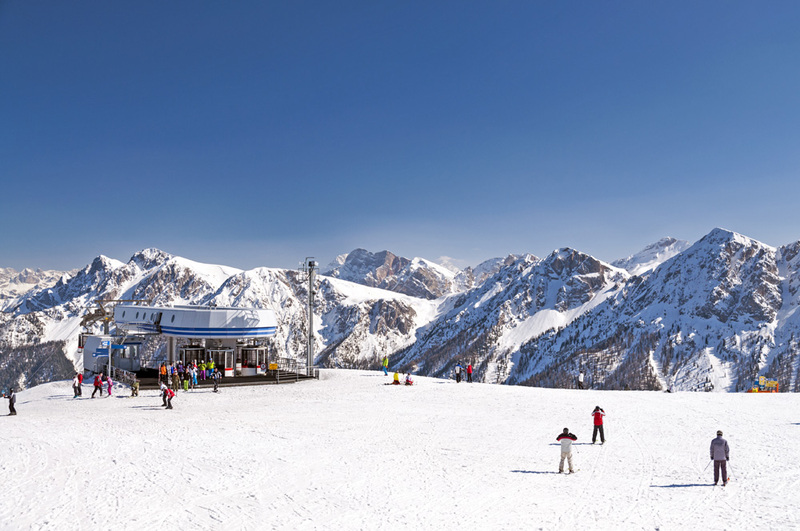 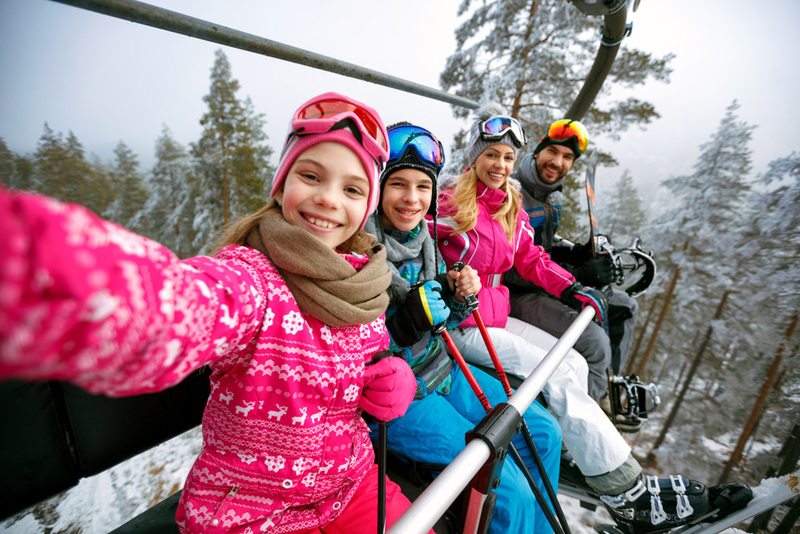 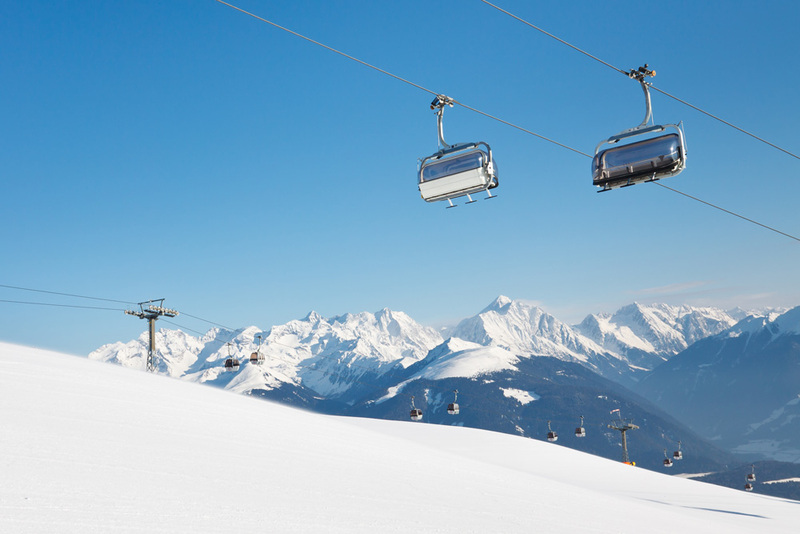 The mountain with a rounded profile is located between Brunico, San Vigilio and Valdaora and, with its wide slopes, practically without trees, boasts 119 km of slopes and 32 modern lifts, is the most advanced winter sports destinations of South Tyrol. 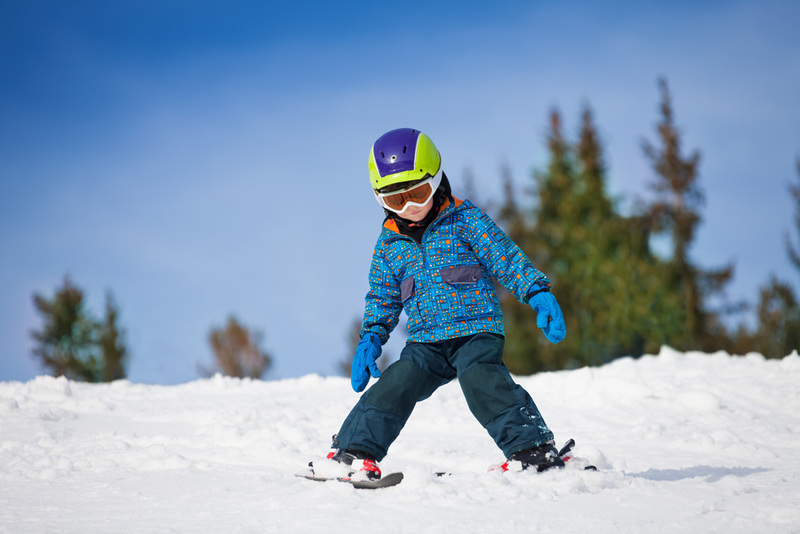 As far as the slope categories are concerned, everything beginners, occasional enthusiasts and fans of sledges are offered. 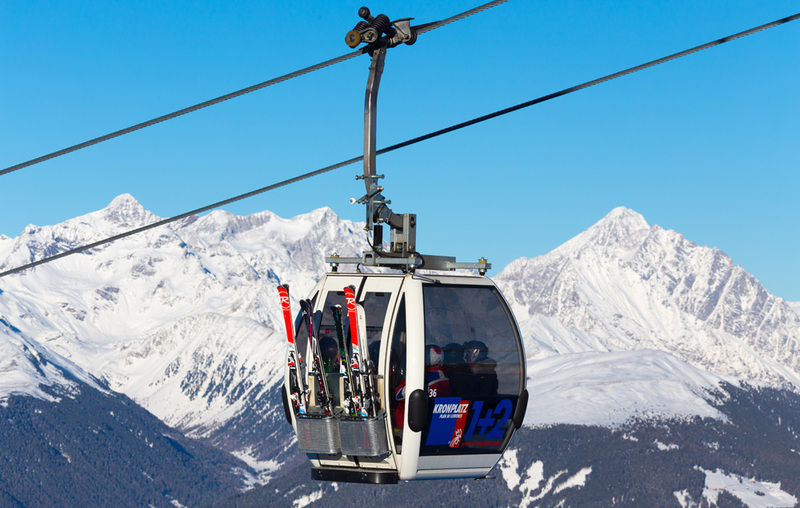 The long slopes offer wide and quiet descents towards the valley, while the "Black Five", the five black slopes, require a certain skill even for the more experienced.